Brassaï, pseudonym of Gyula Halász, was born on the 9th of September 1899 in Brasov, Romania. His father worked as a professor of French literature. 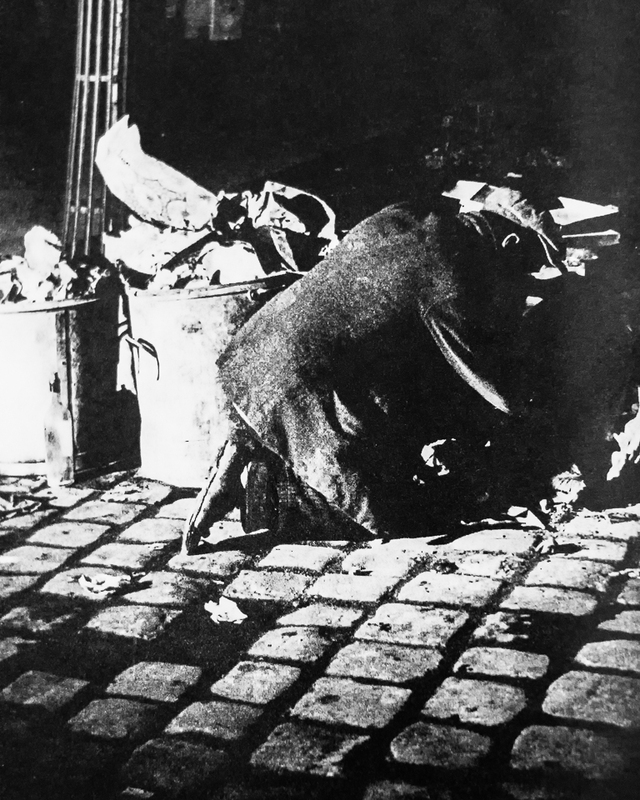 When Brassaï was at the age of three his family lived in Paris for a year while his father taught at the Sorbonne. In 1920 Brassaï decided to return to Paris, a city he had fallen in love with. He was soon drawn into the artistic life around the Montparnasse, and also held a daytime job as a journalist. Later on, in 1932, he became a good friend of Picasso. Yes. When I slowly turn the pages of the 62 duotone photographs this book consists of, based on Brassaï’s original photographic plates, the twilight world slowly draws me into its ‘phantom planes’, and in doing so this world at moments worries me, as If I am with delay soon about to discover something troublesome within its frames. 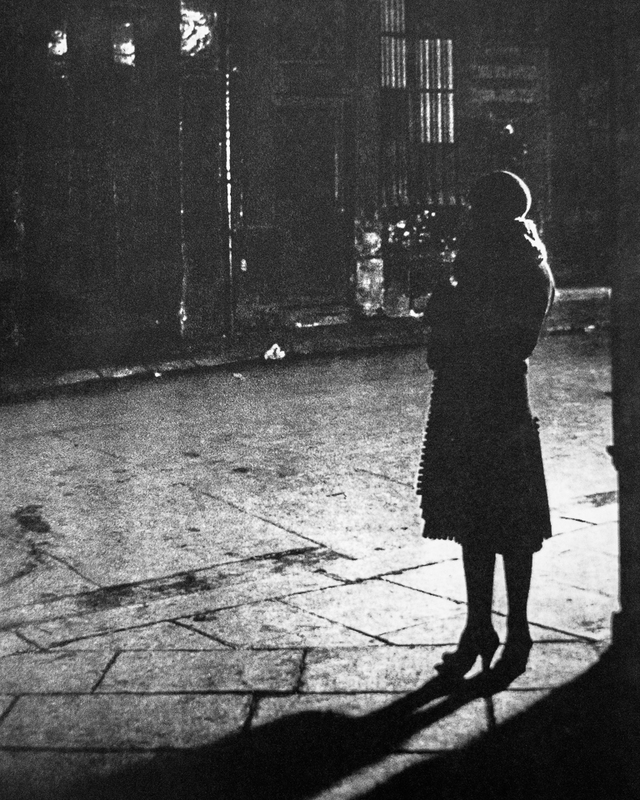 Slowly my eyes become acclimatized to the night setting and I start to wonder about the people being photographed: I wonder about the photo of a lone prostitute standing at a corner, the light of an out of sight window or gas lamp casting her long shadow onto the sidewalk. The photograph feels surreal, and at the same time her situation speaks of strife, of some form of hardship, of a lonely existence at the edge of night. Here Brassaï’s work takes on both social commentary and surrealism at the same time. Beyond such experiences that the book brings, stands the work itself, the effort that Brassaï must have put in to capture such photographs in 1933. 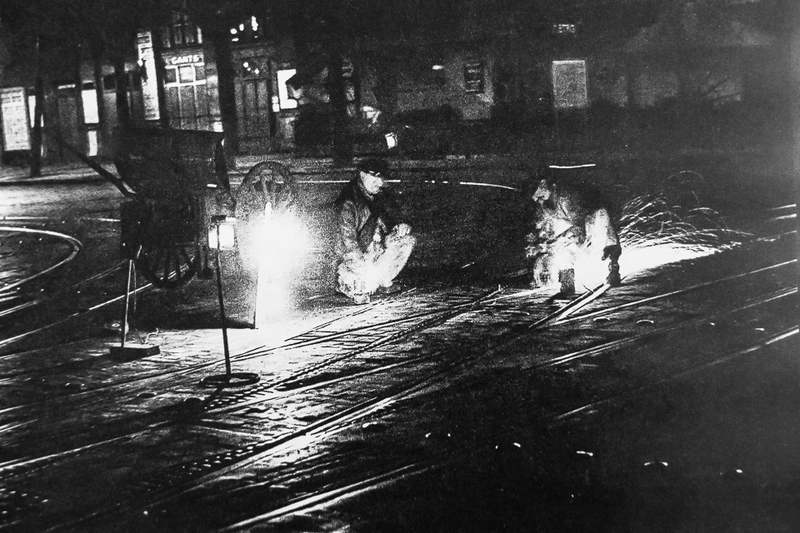 The more I reflect upon the workload itself, I wonder about his habits as he went out each night to photograph. Did he drink massive amounts of coffee? Did he stay out all night or only for a few hours? How did he handle the lack of light with such technical prowess back in 1933? I do not need to have my questions answered. Without further ado, here are four selected photographs from Paris by Night. I have included shortened (ellipsis) versions of the comments to them, which exists in the comments section of the book. Thankyou to Flammarion for kindly providing me with the original image file of the book cover. All other photographs are photographs taken by me of the original photographs. All quotes and shortened quotes are from the book and credited as: ©Brassaï: Paris by Night (Flammarion, 2011). All rights reserved. 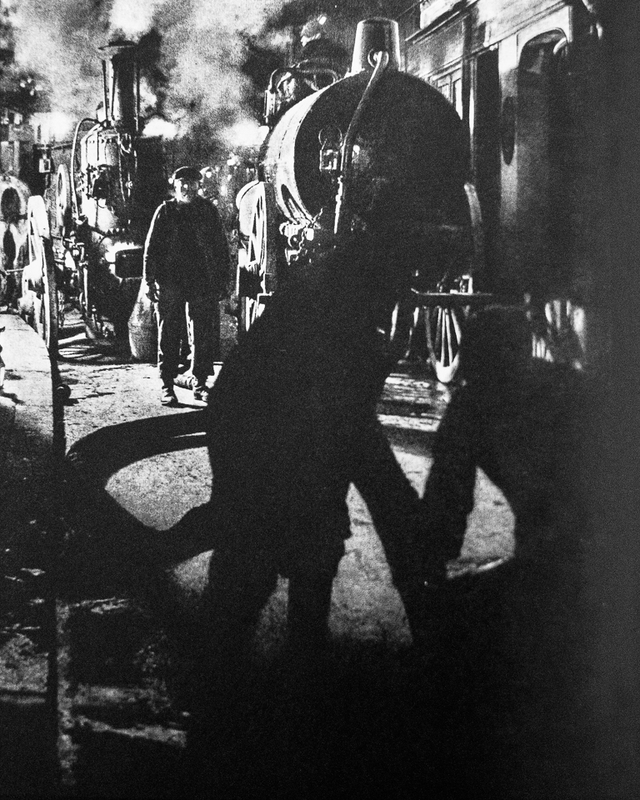 Yes, Morand writes with much insight and perception about Brassaï. Thankyou for your words. Thank you for directing me to this; very interesting and a wonderful piece written by you. I particularly like the quotation from Brassai himself at the beginning – I often feel that nothing is more surreal than reality (especially in these interesting times) and it is always comforting to know that others both now and in the past have felt the same. Looking forward to seeing more of your work and ideas.